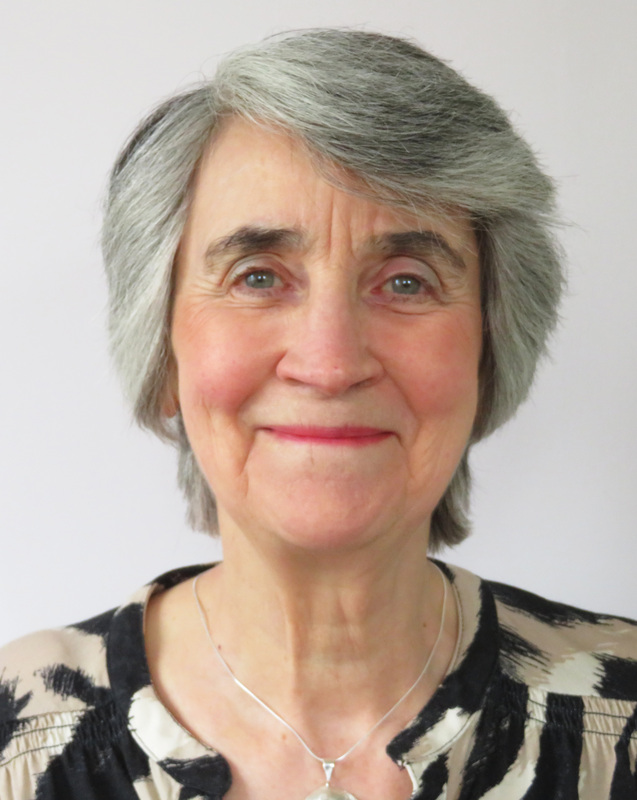 I have been counselling for over 20 years and gained valuable experience within: GP's surgeries, the Mental Health Services as a qualified psychiatric nurse and counsellor, Private Practice and Pastoral Work. My theoretical approach is integrative, the foundation being Person Centred, working in the here and now, making links with the past, and using the counsellor client relationship to bring about a deeper self-awareness and build confidence. In exceptional circumstances I am prepared to see people in their homes, my charges for home visits will include the hourly rate plus travel time and travel.